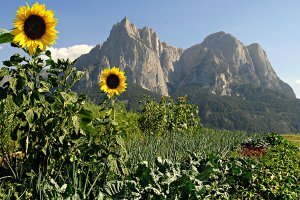 There is one thing a summer holiday in South Tyrol Castelrotto will always guarantee: unique and unspoiled nature experiences! 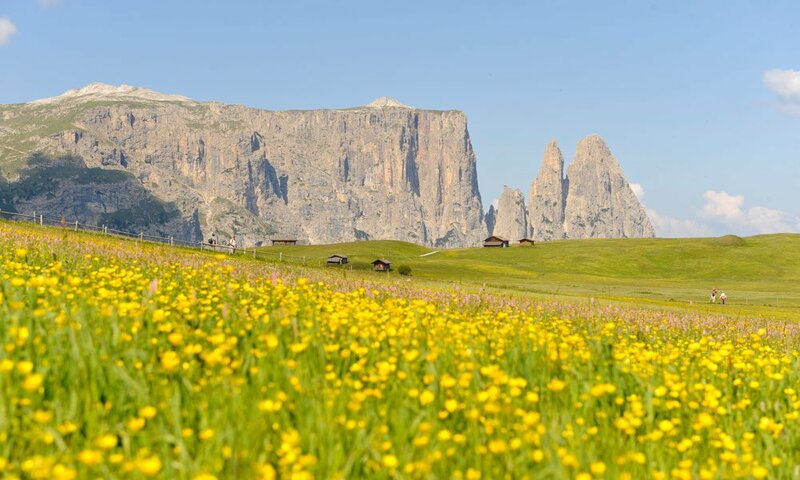 The farm Oberstampfeter Hof is an ideal starting point for your perfect summer holiday Castelrotto. Different hiking trail start right outside your door step. 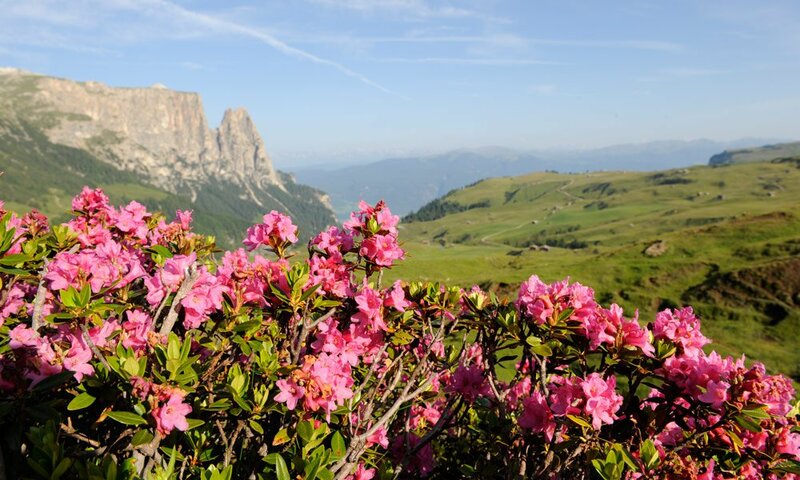 Furthermore, you may discover the world-famous sumptuous flowers of the Alpe di Siusi during extended walks, hikes or mountain tours. 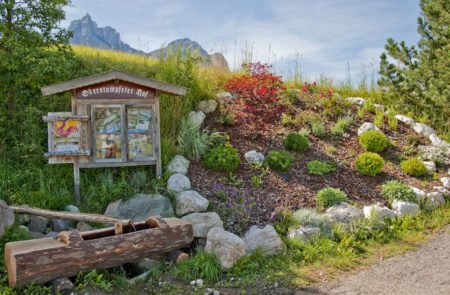 This amazing destination is located just eight kilometres away from our farm Oberstampfeter Hof. 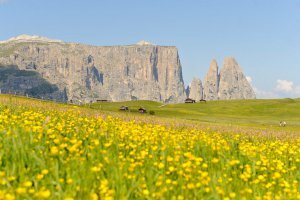 Also the cable car Siusi-Alpe di Siusi – which is also just a few kilometres away – is worth a visit during your summer holiday! If you do not want to use your car, you can still enjoy this experience. The bus stop for the shuttle bus to the cable car is only a five-minute walk from your holiday home. 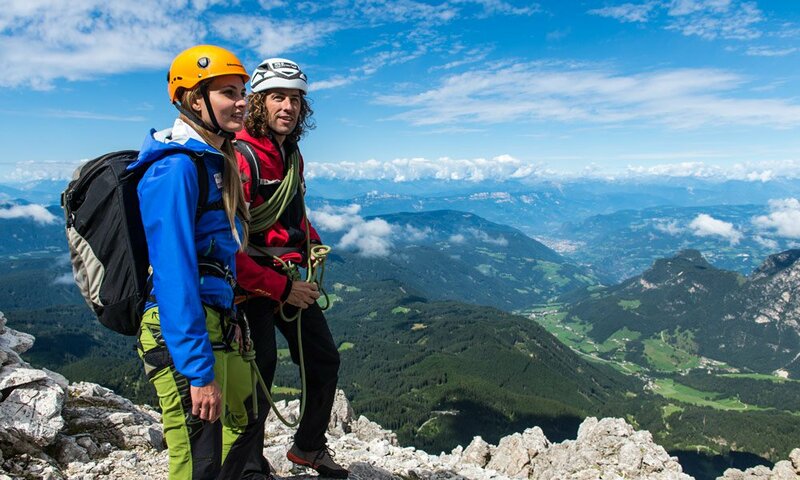 Not only sportive guests but also cultural interested visitors will have an amazing time during their summer holiday South Tyrol. A very well-known point of interest in Castelrotto is the parish church which was built around the 12th century. 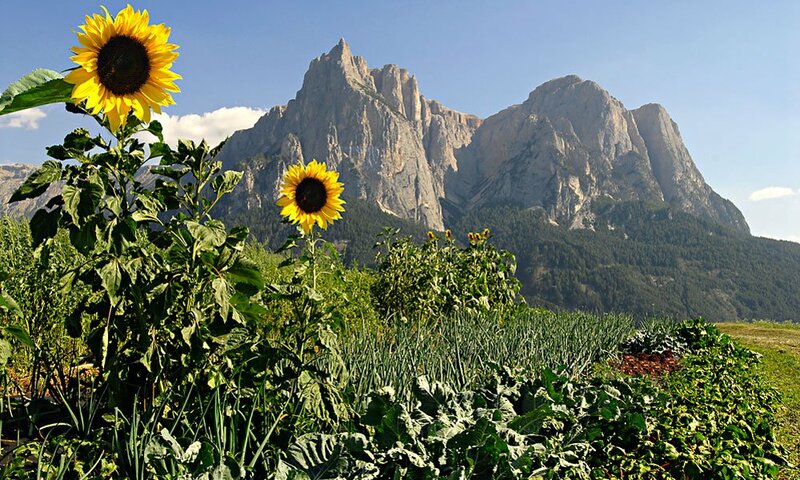 Another highlight is the “Oswald von Wolkenstein Ritt” during early summer. 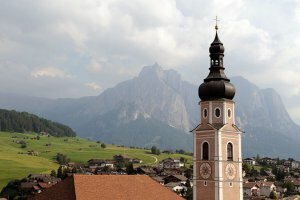 This riding event with the following festival is the biggest in South Tyrol. A “must see” for all lovers of folk music is the “Kastelruther Spatzenfest”, which takes place each year in October. 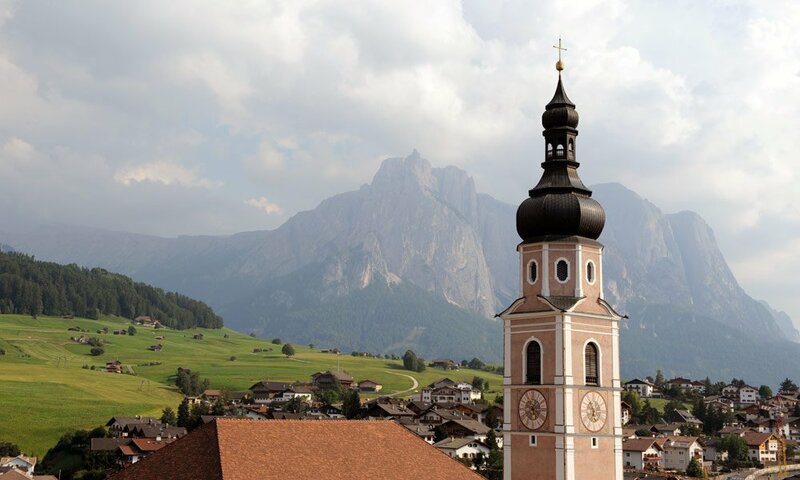 This event is the biggest traditional festival in the entire alpine region. 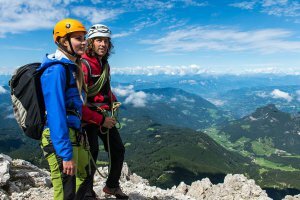 Your hosts are happy to give you more tips and insights for your active leisure programme during your summer holiday South Tyrol.